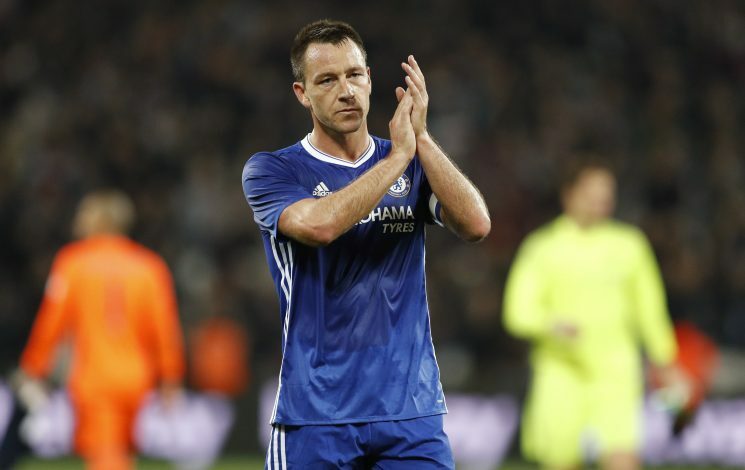 Chelsea legend John Terry could easily make a move to one of their biggest arch-rivals, according to former Blues coach Ray Wilkins. John Terry joined Chelsea at the young age of 14, and has since gone on to establish legendary status at the London club. The defender has helped them win four Premier League titles and a Champions League crown, amongst other major titles, and is one of the most important players in the English giants’ history. However, the Chelsea captain currently finds himself out of favour at the Stamford Bridge, and is struggling to get inside Antonio Conte’s team – which incidentally happens to be doing quite well defensively, having kept six successive clean sheets in the past six games. The 35-year-old center-back is therefore, being linked with a move away from England, and the Chinese Super League is being dubbed as his most likely destination. However, Terry could easily secure a transfer within the Premier League itself, and that too by joining a major rival club, as per former Chelsea coach Ray Wilkins. Wilkins, who spent time with the Blues as not only a coach (on numerous occasions), but also a player, has bravely claimed that John Terry could very well go on to join Jose Mourinho at Manchester United. “I couldn’t agree more (that Terry will snub a move to China),” Wilkins recently told talkSPORT. “I don’t think China will be on John’s radar. 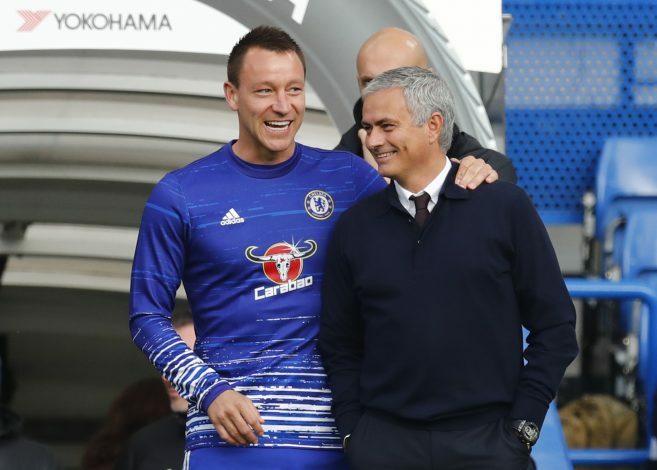 Amidst speculation about this bizarre move, Terry has managed to add some fuel to the fire, after news broke out about how the former England captain thinks of Mourinho’s training methods to be far more interesting than Conte’s.